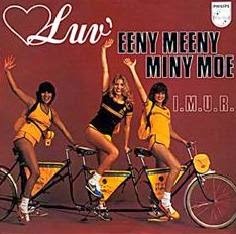 I've often explained on this blog how popular the Luv' girls were in the late 1970s in Holland and abroad. 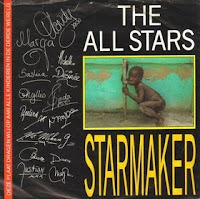 They dominated the record charts of several European countries as well as overseas (South Africa, Zimbabwe, New Zealand, Mexico). Their music was also appreciated in some socialists countries behind the "Iron Curtain": German Democratic Republic, Poland and Hungary. Unfortunately, they never made a breakthrough in major music markets such as UK, USA, Russia, Brazil or Asian territories (Japan, China, India...). Back in the day, the music industry was totally different. The level of piracy was low. No MTV, no internet, no MP3, no social media, no iTunes, no downloads, no YouTube... In a way, it was prehistory. The labels and the record executives were powerful. 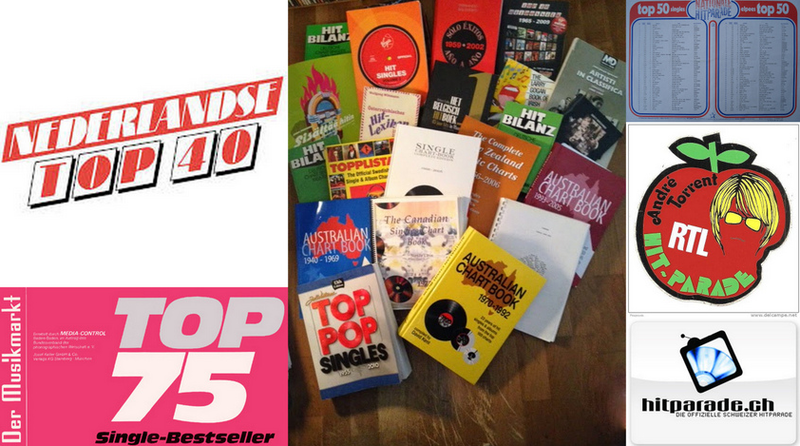 Record charts were very significant. Reaching the Top 10 or being #1 really meant something. 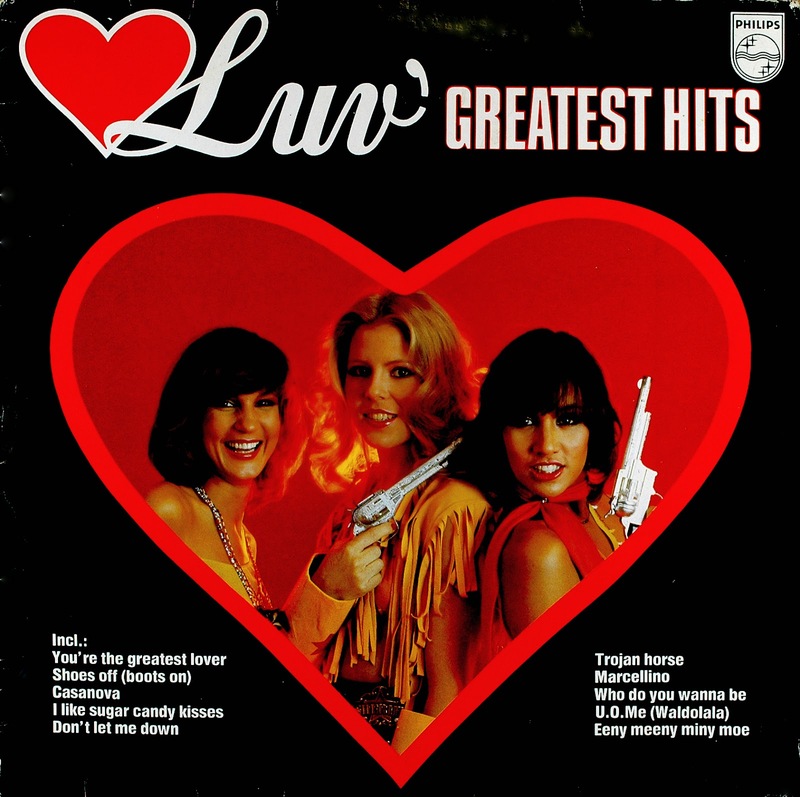 Luv' scored 14 singles and 7 albums on the charts between 1977 and 2006. 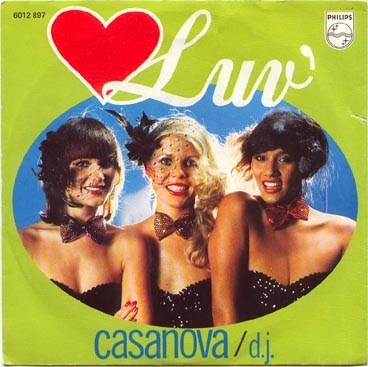 Their most popular songs were "U.O.Me" (1978), the million-selling singles and chart-toppers "You're the Greatest Lover" and "Trojan Horse" (1978) as well as "Casanova" (1979) and "Ooh, Yes I Do" (1979). They are the classic hits of the group. 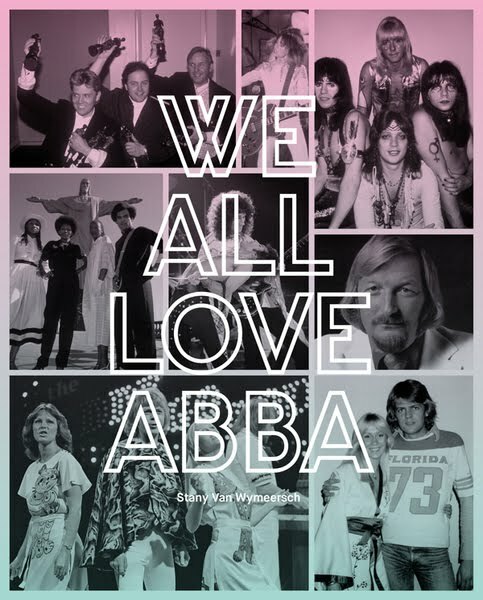 Some songs were quite successful: "My Man" (1977), "Eeny Meeny Miny Moe" (1979), "Ann-Maria" (1980), "One More Little Kissy" (1980) and "My Number One" (1980). 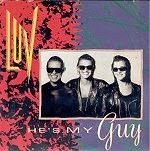 Finally, other tracks were minor hits: "Tingalingaling" (1981), "Welcome To My Party" (1989), "He's My Guy" (1991) and "Megamix '93" (1993). 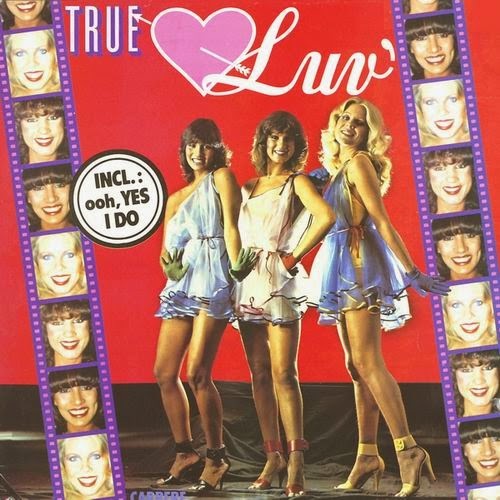 As a manufactured pop formation which targeted youngsters, Luv' were more successful on the singles chart than on the albums chart. 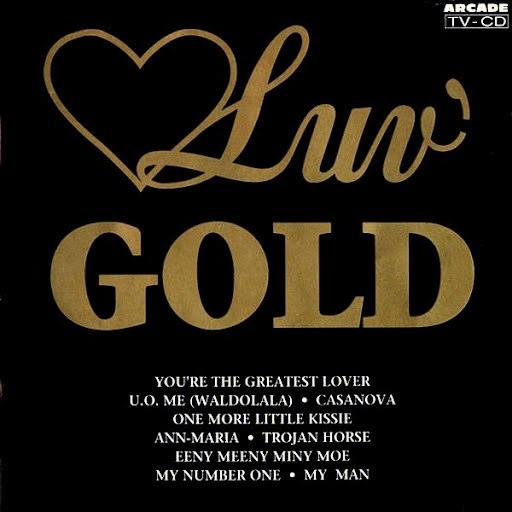 The LPs "With Luv" (1978), "Lots of Luv" (1979), "True Luv" (1979), "Forever Yours" (1980) and the CD compilation "Luv Gold" (1993) sold well. 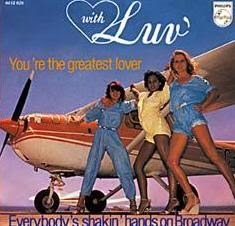 This blog is about LUV', Holland's greatest girl group of the late 1970s and early 1980s. 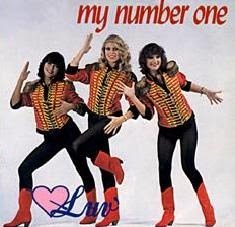 The original trio consisted of José Hoebee, Marga Scheide and Patty Brard. 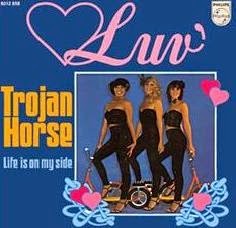 The three singers scored a string of hits (U.O.Me, You're the Greatest Lover, Trojan Horse, Casanova, Ooh, Yes I Do...) in a large part of Continental Europe, South Africa, Zimbabwe, New Zealand, Australia, Canada and Mexico. In August 1980, Ria Thielsch replaced Patty. 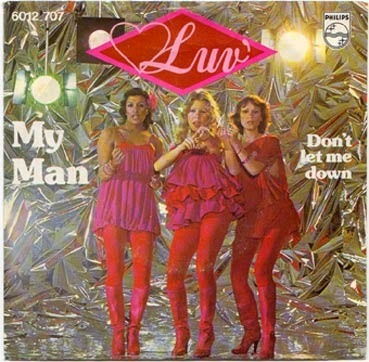 In March 1981, the group disbanded for the first time. 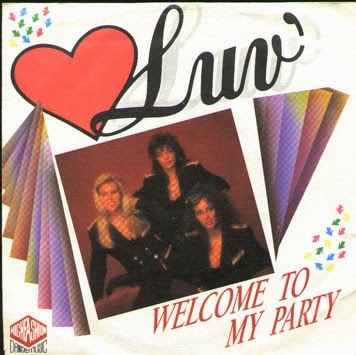 Luv' made several comebacks later and went through line-up changes. The original members reunited several times. In 2016, José, Marga and Ria decided to resurrect Luv'. In 2019, Chimène van Oosterhout replaced Ria. Currently, Patty is still busy as a media personality. Several topics are discussed in this blog (including the ones dealing with the group's past and present entourage). * April 29th, 2019: "Maandag Middag Matinee" on Omroep Helmond between 12.00-noon to 3.00 pm.